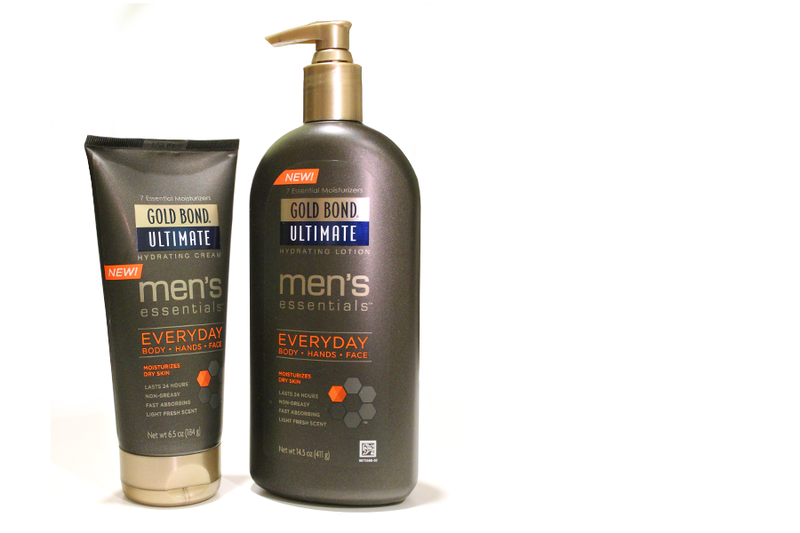 Gold Bond wanted to launch a new product in the exploding mens beauty products market. 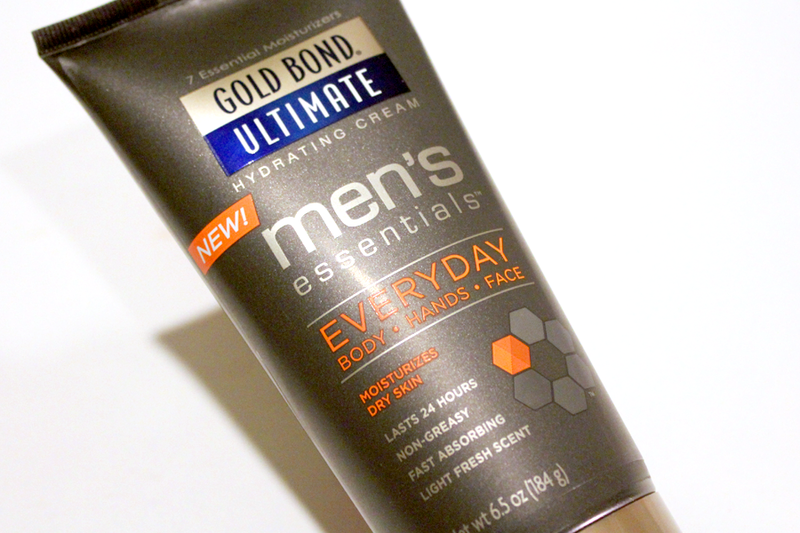 With the success of there Gold Bond intensive lotions they launched a line of mens everyday body lotion. 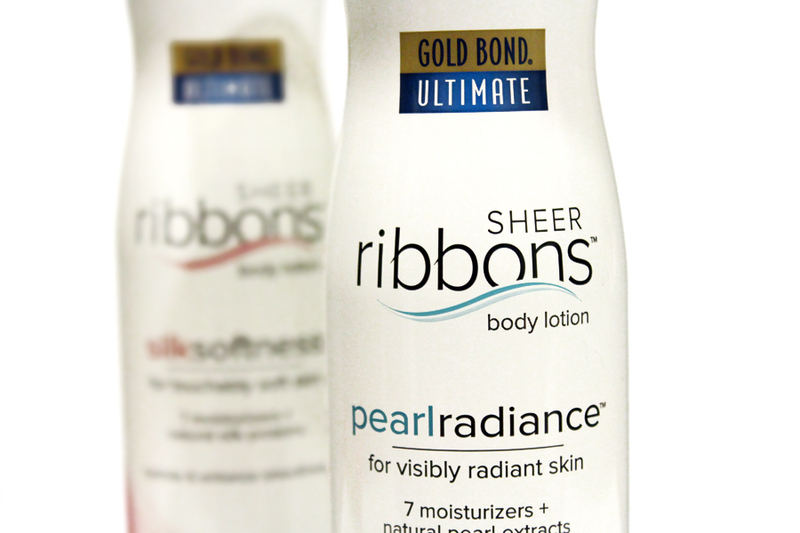 I designed the package to leverage the premium therapeutic lotion of Gold Bond but has a very masculine bold look. Along with designing the label, I also worked with the client in finding the structure color that would complete the look. 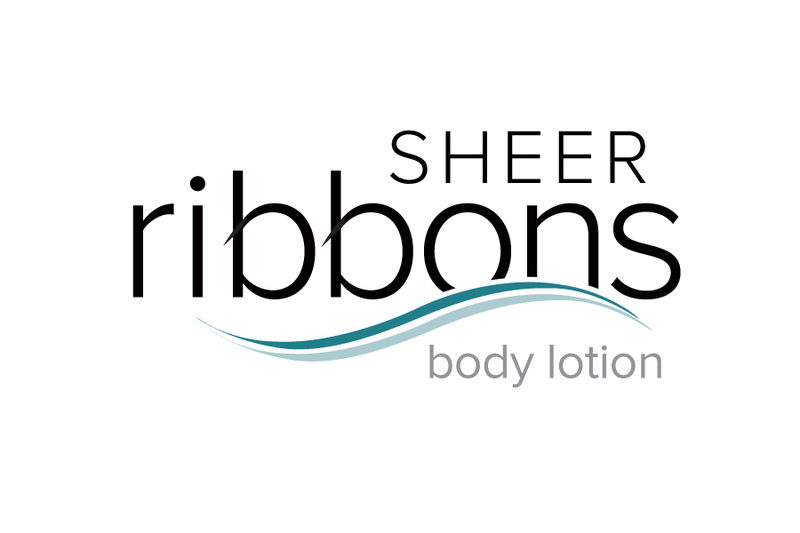 Chattum was looking for a premium look and feel for a new line of premium face and body lotions Sheer Ribbons. Working with the new structure, I was challenged with creating a premium, feminine, soft and luxurious design that communicates the product benefits. Designed overall concept, brand identity, and photo illustrated the segment (pearls and satin).